Beautiful 4 bedroom home in the Village of North Branch. Classic Historical 2 Story home that has had many updates in 2018 including all new Anderson windows throughout the house, completely new kitchen, and bathroom. This home is made for guests with a Great room for all of your entertaining needs. All new carpet, Laminate, and paint on the 1st floor in the modern colors we all love. You will fall in love with the Butler Pantry with plenty of storage. Large open Kitchen, Dinning Room, and Great Room. Newer furnace and roof makes this home worry free for years to come! 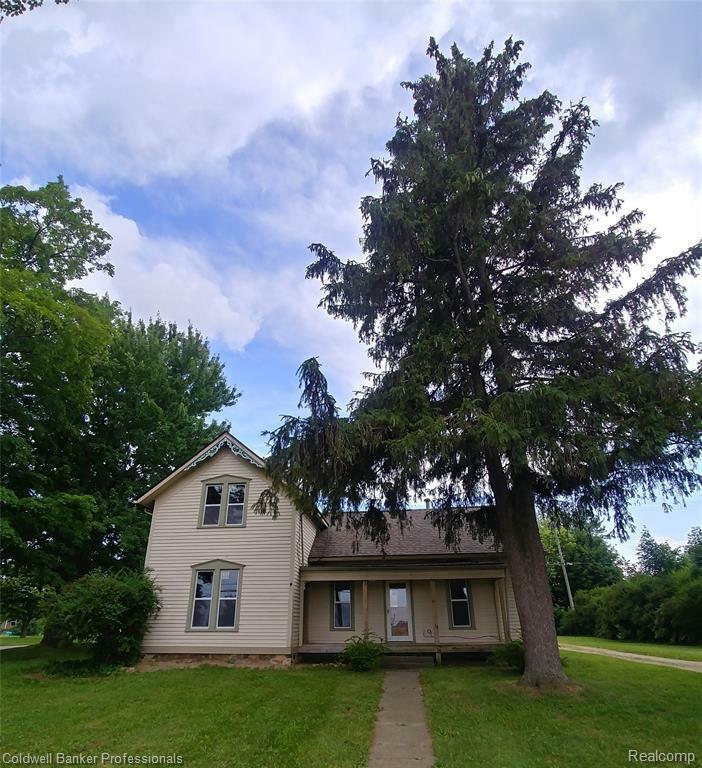 Sits on a nice corner lot with mature trees and bushes to enjoy all Michigan's seasons. North Branch Schools-Motivated Seller!